Lund is quieter now with many students away for the summer, but still vibrant, with a calendar full of events. Check out all the events scheduled at Sommarlund, for example! 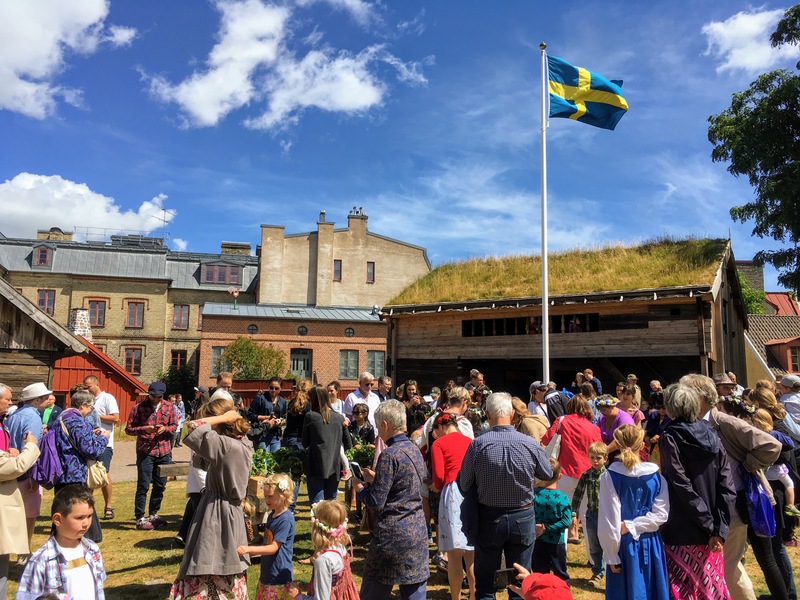 Last Friday, I celebrated Midsommarafton (Midsommar’s Eve) with a couple of friends at Kulturen, an open air museum with various well-preserved historic buildings, gardens, as well as a traditional indoor exhibition. Well worth a visit even outside of Midsommar. Our picnic in the sun was lovely. With cheerful music, bird songs and flowers in bloom all around, everyone around seemed to be enjoying the day. Probably because they all knew how quickly things can change — see below, 15 minutes later! The clouds cleared up quickly however, and the sun was back to shining. And all of us, as you can see, were back to holding hands, dancing, and singing along to children’s songs around the maypole. #OnlyinSweden! With warm, bright, and long days to enjoy, summer is a relaxing change of pace from the busy school year, and a great chance to discover more of Lund and Sweden in arguably their finest season. 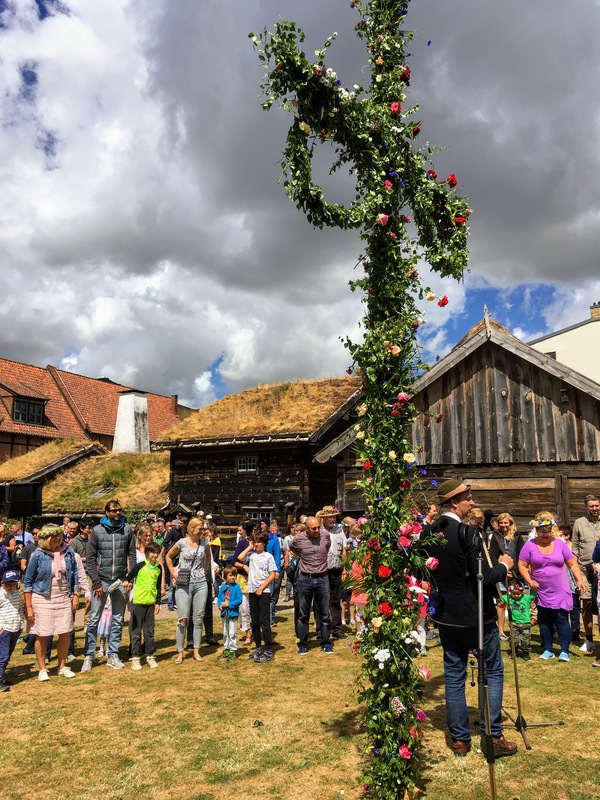 This entry was posted in Student life, The city of Lund and tagged DRMCCA, festivals, Holidays, Kulturen, life in Lund, Lund, midsommar, midsommarafton, picnic, Summer, summer in Lund, summer in Sweden. Bookmark the permalink.